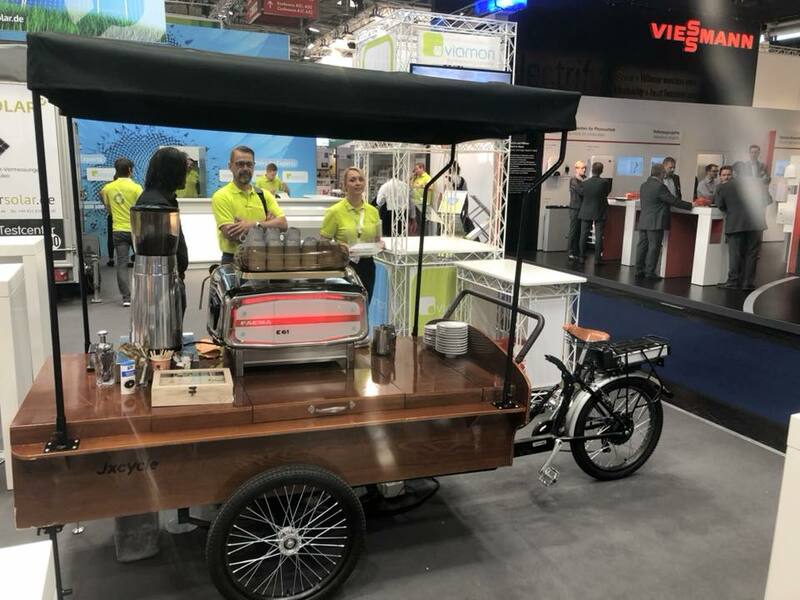 Last month Martin and some other colleagues were able to visit the Fronius headquarters in Austria, and to attend InterSolar, the world’s leading solar conference and exhibit held Munich (Germany) each year. 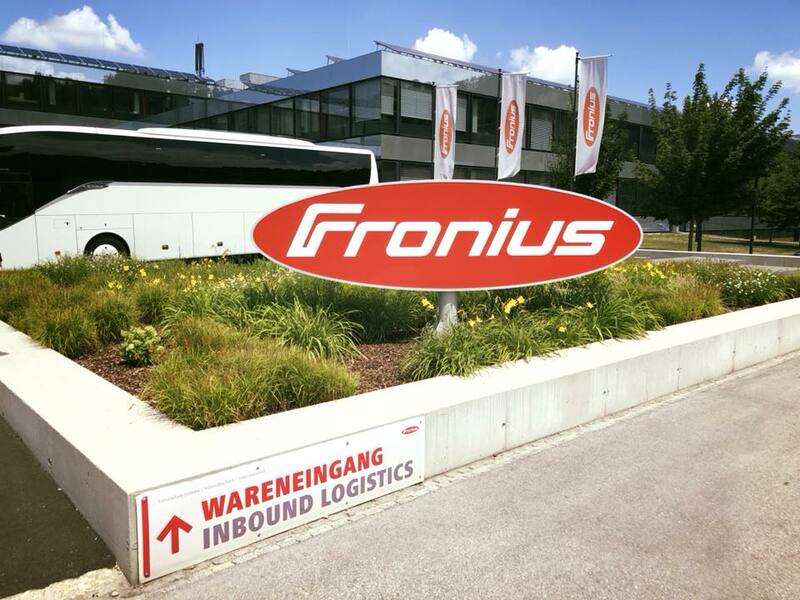 “The first part of our trip involved visiting the Fronius factory in Northern Austria. This was the highlight of the whole trip for me. 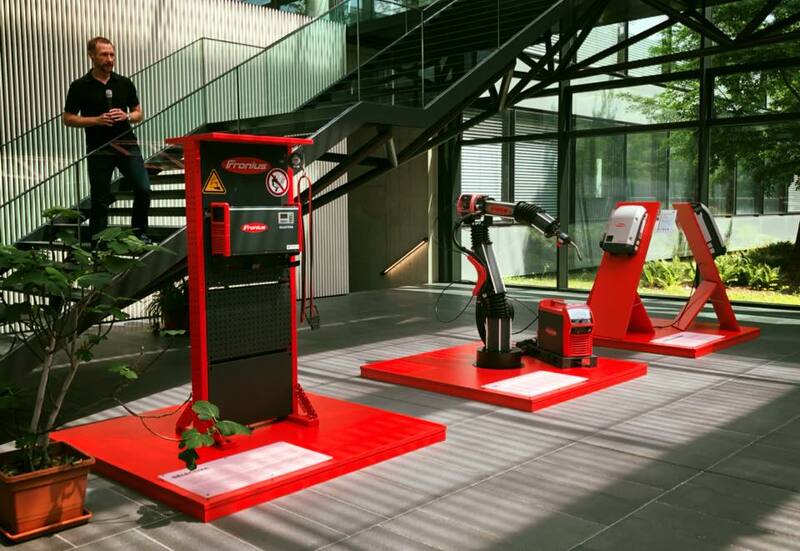 Fronius is a family-owned business with over 4000 employees; they even have their own training school for apprentices. 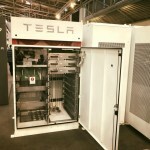 “Walking through the R&D department we were able to see how rigorous the testing is for these inverters. I saw an inverter that had been in an oven for 2 months, and another in a highly-corrosive salty test environment. 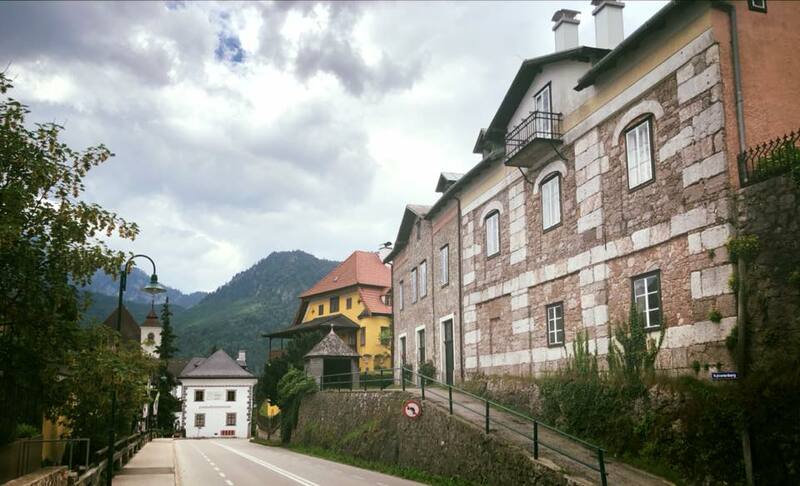 Then there was the factory itself – this really impressed the tech-head in me! Robotic forklifts and a full overhead conveyor system that delivered just the right components all around the factory. 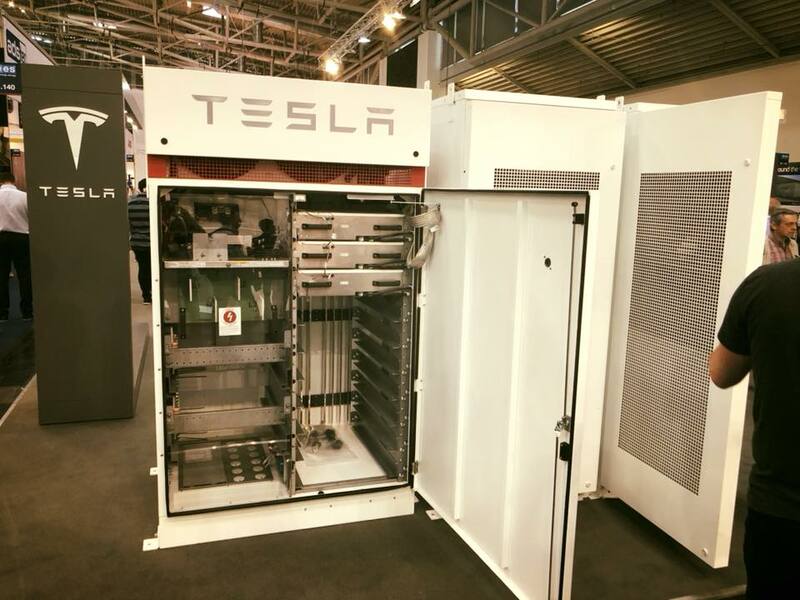 “Every part of the inverter is constructed in house, from the mounting bracket right through to the sophisticated electronics. I was very impressed. Certainly gave me confidence to continue recommending and using Fronius inverters on all our solar projects. 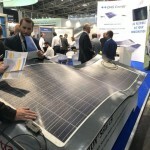 “Next was InterSolar in Munich. 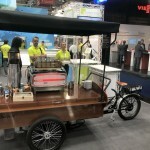 With over 1400 exhibitors, it certainly was an impressive event to see. 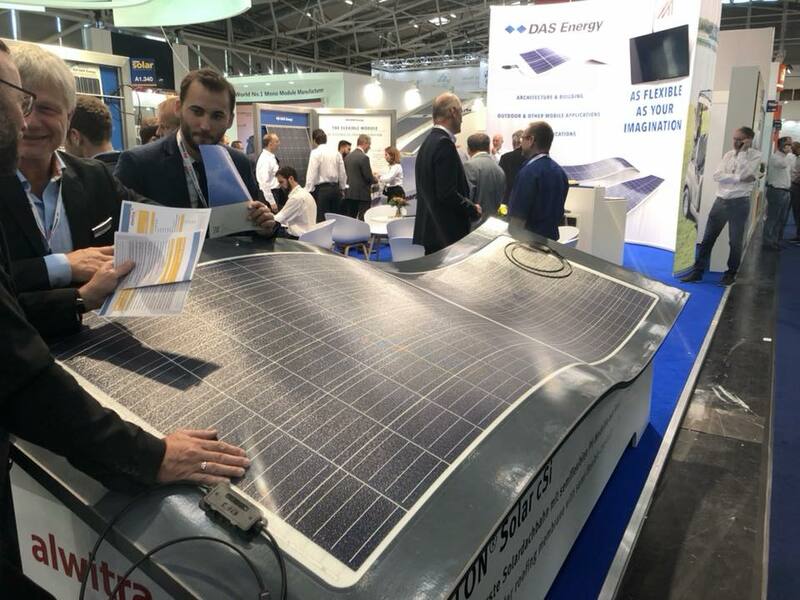 It was fascinating to observe how solar roof-tile systems are developing, and of course to examine the many different battery systems on the market.